Saturday, March 30 | 12:00 - 4:00 p.m.
San Francisco- Marin Food Bank - 12:00 - 2:00 p.m. 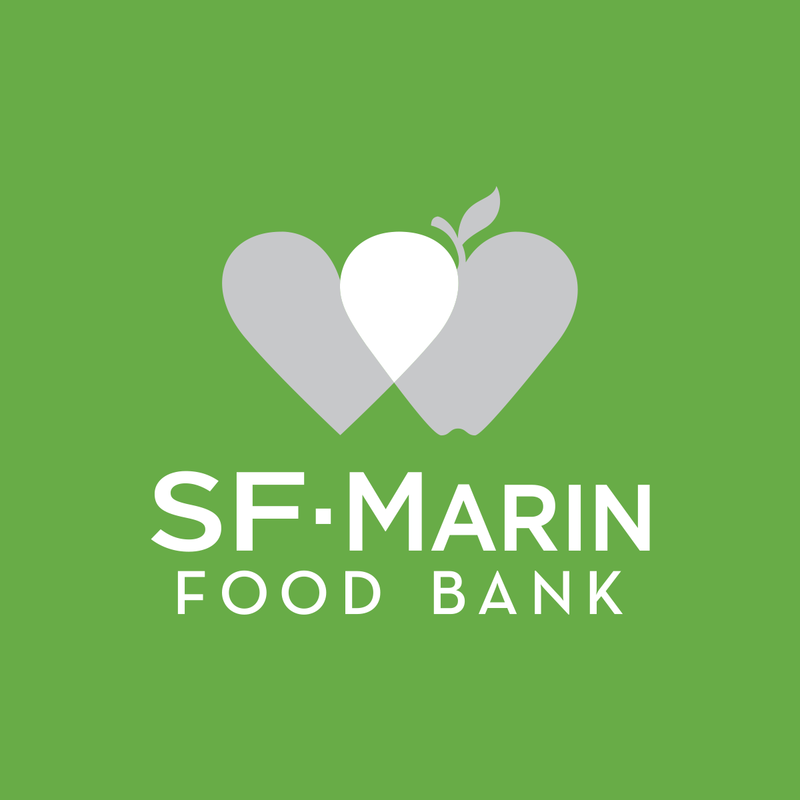 Triple Voodoo Brewery - 2:00 - 4:00 p.m.
Volunteer at the San Francisco-Marin Food Bank with the CMCAA Bay Area Chapter. Join forces with alumni and parents for a day of service, and take advantage of this opportunity to give back to your community and make a lasting impact on fellow San Franciscans. Everyone is encouraged to bring the family to help with various projects, which include sorting through food donations, and assembling grocery boxes for families and seniors. Any and all volunteers over the age of eight are welcome! After the event, everyone is invited to join the Bay Area Chapter at Triple Voodoo, which is a fifteen minute walk from the San Francisco-Marin Food Bank, for no-host drinks.